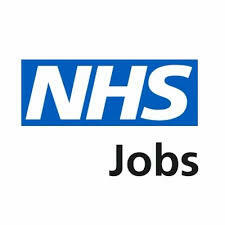 A new & exciting opportunity has arisen for 2 part-time Psychotherapists to join West Midlands Ambulance Service University NHS Foundation Trust on a fixed term contract for 18 months. The successful candidates will be responsible for leading the design, implementation & delivery of this innovative approach to providing additional support and mental health resilience to our staff. You will assess and support staff who are experiencing common mental health difficulties such as mild to moderate symptoms of depression, anxiety and low mood as well as a range of low-intensity interventions such as cognitive behavioural therapy (CBT) or Brief Solution Focussed Therapy (BSFT) based interventions that will help staff to manage their own recovery. Another key element of hte role will be working in partnership with the well established peersupport network (SALS) providing governance and assurance from a clinical perspective. The postholder will also manage referrals and signpost to other agencies as well as working closely with other professionals, such as therapists, Human Resources, SALS and support staff. Applicants must have a Masters qualification or Postgraduate in Psychotherapy (or its equivalent with relevant experience) as accredited by a relevant professional body along with substantial experience of working with individuals presenting problems that reflect the full range of clinical severity including a high degree of professionalism in the face of highly emotive and distressing problems. 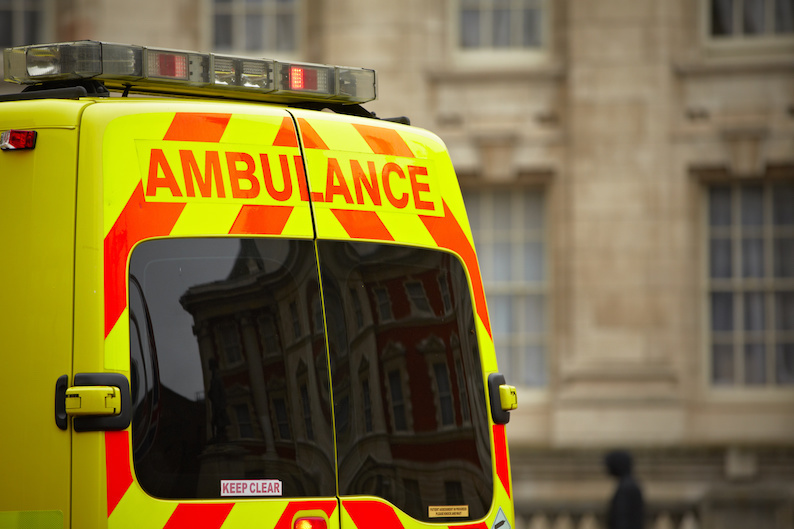 A Full UK driving licence and transport is essential as the successful you must be willing and able to travel across the West Midlands Ambulance Service Trust sites.